Pokalde Peak is one of the shortest and easiest trekking peak situated in the Everest Region of Nepal 12 km southwest of Mount Everest. 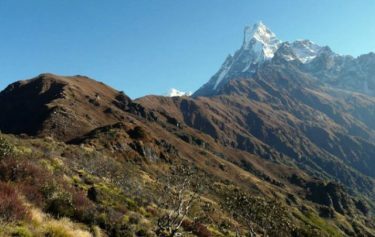 Pokalde Peak climbing offers superb views of mountains like Makalu, Ama Dablam and Pumori from the summit at an elevation of 5,800m. 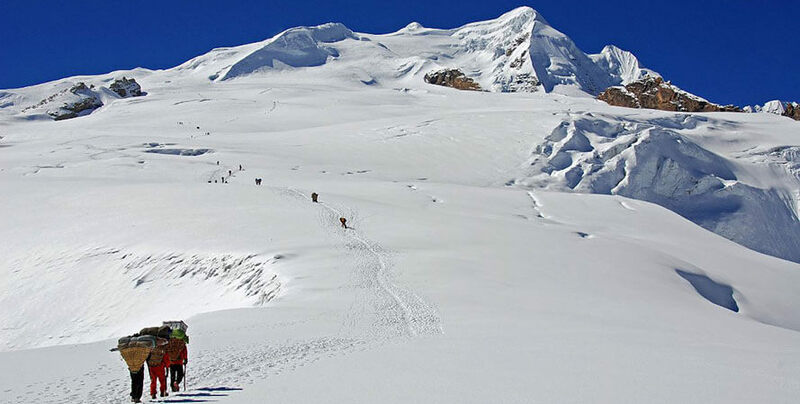 Pokalde Peak is a popular commercial tourist peak in Nepal which can be trekked without the aid of ice axes and crampons. 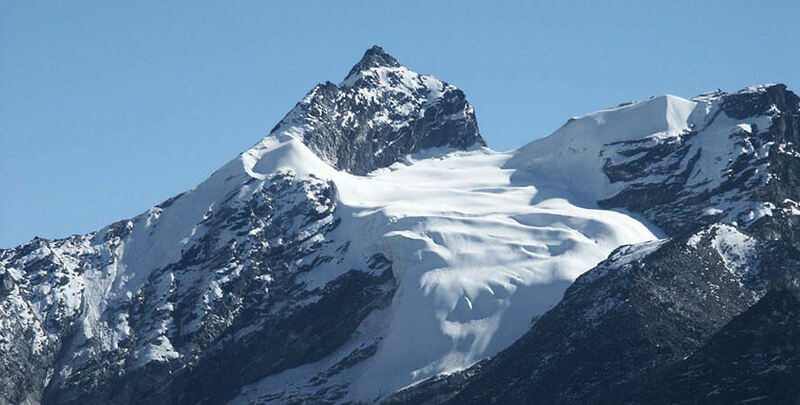 Pokalde Peak was first ascended in April 1953 through the cliff connecting the Pokalde with Kongma La high pass which lies at an elevation of 5535m. 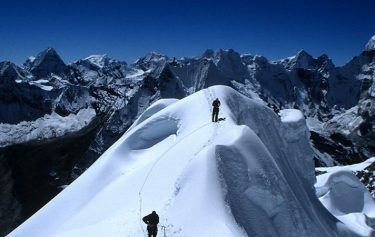 This cliff proceeds from Kongma La to slightly higher Mehra Peak or Kongma Tse at an elevation of 5820m. 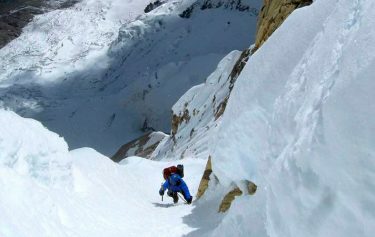 Most climbs of Pokalde Peak these days are made by evading the opposite Makalu side of the mountain. Pokalde Peak can be effortlessly ascend within half day by a physically fit group with proper administration. The base camp of Pokalde Peak is arranged in a raised valley around large lake in the center beneath the Kongma La pass. In the vicinity of 40 minutes from the base camp we can reach the Kongma glacier which offers ice dividers suitable for ice climbing preparation for equipped and persuaded groups. 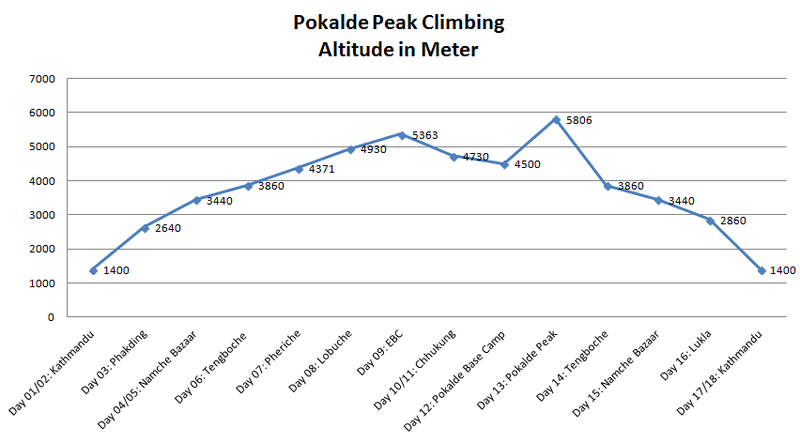 Trip Highlights of Pokalde peak climbing. Panoramic views of Mt. Amadablam, Mt. Everest, Mt. Nuptse, Mt. 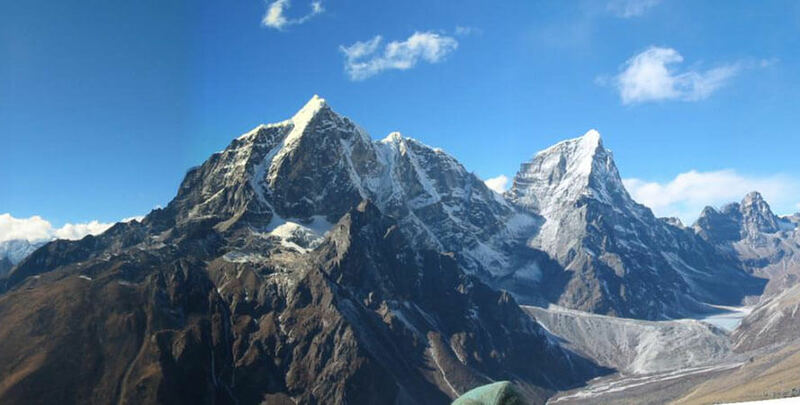 Lhotse, Makalu, Baruntse, Thamserku. Old Tyangboche monastery and Pangboche monastery. Exploring Namche Bazaar, Khumjung village and Pangboche village. Day 01:Arrive at Kathmandu and transfer to Hotel. Day 04:Phakding to Namche Bazar (3430m) 6 hours. Day 05: Rest day and Acclimatization day. Day 10:Morning hike to Kalapatthar and trek to Chhukung (4,730m) – 6 hours walk. Day 12:Summit the Pokalde peak and trek back to Chhukung. Day 16:Trek down to Lukla (2830m). Day 17:Fly to Kathmandy from Lukla to Kathmandu. Transfer to our group hotel. The rest of the day is free. Day 02:Sightseeing tour of Kathmandu valley and trip preparations. Early start for a spectacular mountain flight to the tiny airstrip at Lukla 2827m. Here we meet with our porters and begin the trek with a short walk to Phakding. A steady climb through the fertile Dudh Kosi valley, with its many farms and settlements, to Namche Bazaar 3440m, the most important Sherpa town and a former trading center with Tibet. Today is an acclimatization day. Namche Bazaar is well worth exploring, with its Buddhist monastery and distant views of Everest. For better acclimatization it is recommended that you walk to the Everest View Hotel (1⁄2 day walk) or to one of the nearby villages such as Khunde, or Thame. Within an hour the towering summit of Ama Dablam appears to the east, while glimpses of Everest lure us onwards. The gentle trail crosses the Dudh Kosi river at Phunki Tenga where we start the long climb up to Thyangboche, where we camp overnight near the monastery. The trail descend to Deboche a small village with Chortens and Mani stone walls and nun monastery. Cross suspension bridge over Imja Khola (Imja Strasm) and gradually ascend to Pangboche with the towering view of Ama Dablam which is most beautiful mountain of Everest region. Dingboche the last Sherpa settlement with the beautiful terraced field enclosed by stone wall to avoid barley. Pass by a number of stone memorials to honor climbers who failed in their attempt to make it to the peak of Mt. Everest. 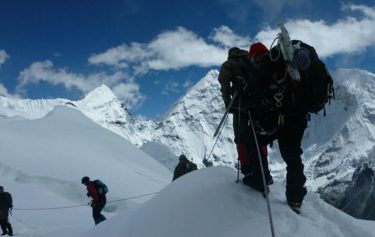 Offer you views of Nuptse, Cholatse, Thamserku, and several other magnificent peaks. Closest view of Khumbutse, Lingtren, Pumori and Mahalangur Himal. 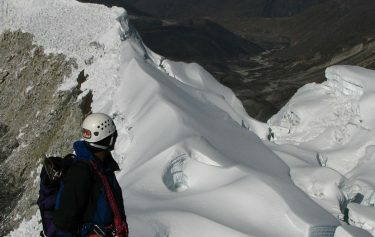 7 hours After lunch at Gorak Shep, you will hike up the notorious Khumbu icefall. From here, you will walk to the Everest Base Ccamp. You will spend an hour to exploring the camp side which is affluently gifted with natural scenic beauty. 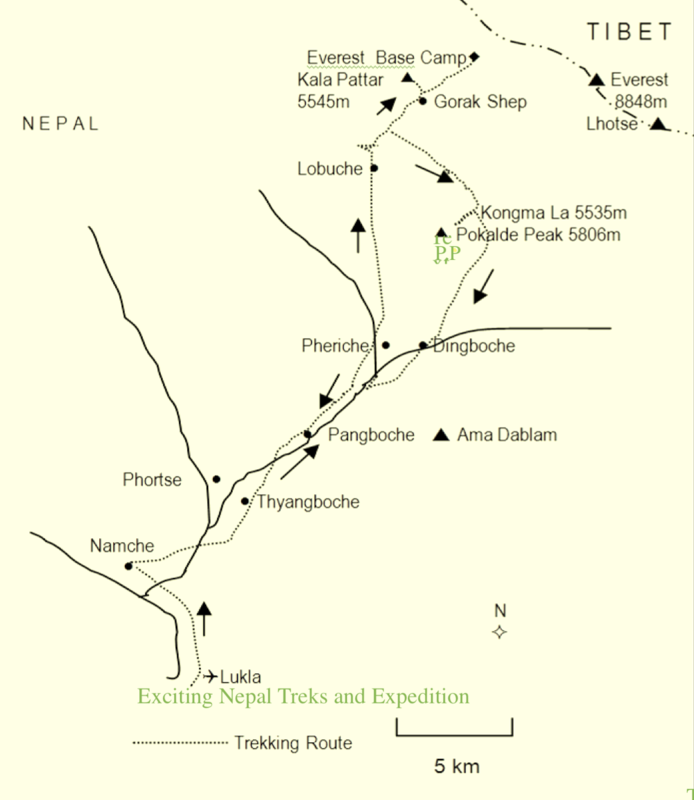 You will trek back to Ghorakshep, and spend the night in a local lodge there. 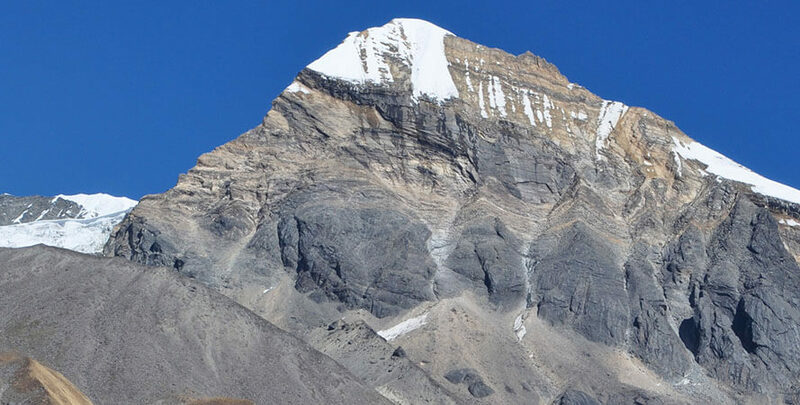 Kalapathar ( 5555M) is the highest height you can gain in this trek. It is an excellent viewpoint of Mount Everest. 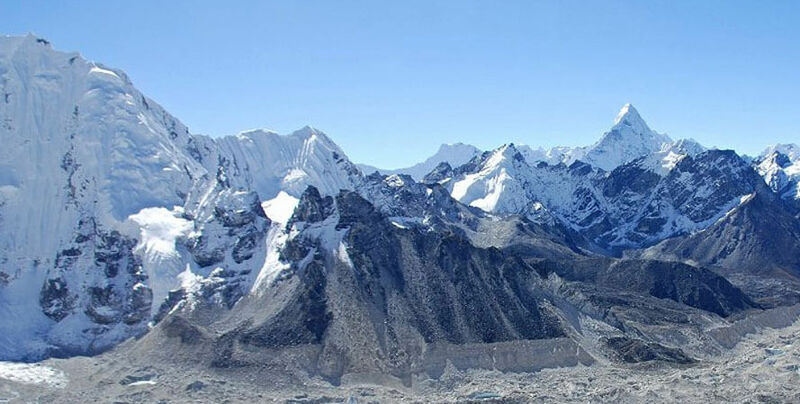 Along with Everest, innumerable spectacular peaks are also visible from Kalapthar. From Kalapthar, climbing up gradually to the small settlement of Chukhung. Along the way we have great views of Island Peak and the challenge that awaits us. The trail that is a gradual ascend journey all the way to a good campsite at 4,900 meters. Our trek heads with an amazing view of Lhotse to our left and Amadablam to our west. Once we reach the campsite our Sherpa crew will quickly set up the camp and start to make necessary preparations for setting up the additional camp at higher altitude. Wake up early in the morning and move forth towards our destination. The trip follows slightly difficult climbing trail through stones. The climbing trail ultimately reaches to the narrow rocky summit, Pokalde Peak. 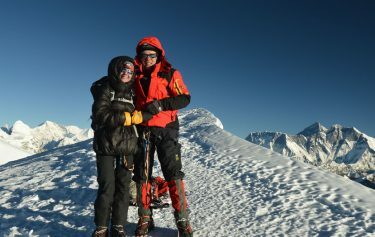 Upon conquering the top of Pokalde Peak, breathtaking and panoramic views of the world’s highest mountains which include the views of Mt Makalu, Ama Dablam, Pumori, and a number of other tallest peaks in the Khumbu region. After celebrating the captivating vistas from the top of the peak, we retrace back passing through Kongma La Pass to Chhukung. We might choose to hike to the rocky knoll of Chhukung Ri which offers stunning views of Lhotse, Island Peak, Ama Dablam, Makalu and several others including Baruntse. Overnight at Lodge in Chhukung. This day is used as a contingency in case if we are unable to summit the Lobuche East Peak on the planned day due to bad weather condition or some other reasons. If weather gets exceptionally unfavorable we wisely have to postpone the program of summiting the peak for this day. we continue to Pangboche. 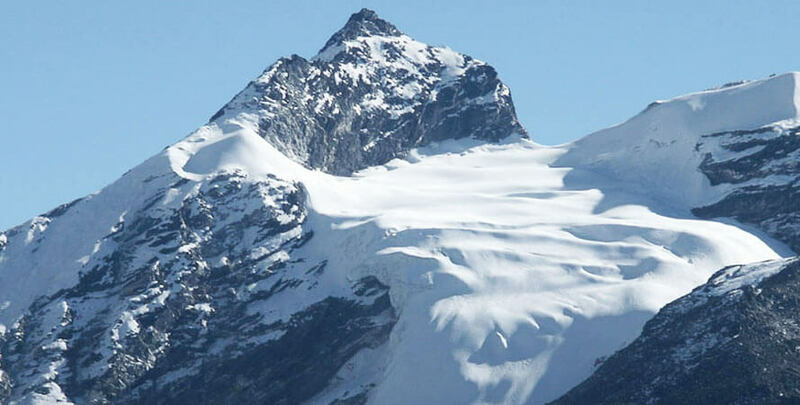 Some of the other peaks that you would enjoy include Pokalde, Thamserku, Kantega among others. We will trek down through the hillside blanketed by rhododendron and juniper trees. If it's spring, pink and red rhododendron flowers ablaze our surroundings. Upon reaching Pangboche you may also consider visiting the famous Pangoche Monastery. Descends steeply downward so we need to walk slowly and under control as our shaky legs continuously battle the rocky terrain. After crossing the suspension bridges over the fast flowing Dudh Koshi and its tributaries the trail becomes more level and natural. mixture of open plains, rhododendron and pine forests, and in the distance snow covered peaks. We walk through the Sherpa villages' noticing impressive faith in Buddhism and culture of prayer stones and prayers flag while we walk through the villages. Day 17:Fly to Kathmandy from Lukla. Early morning flight drops us at Kathmandu. You can rest and relax throughout the day in your hotel, End trip.